Library resources for CPTC faculty and staff. Library Services is committed to supporting your work as an instructor and as a lifelong learner. If the information you need is not presented here, please ask a librarian for assistance. We are available to talk to your students about library research and to talk to you during one-on-one appointments to collaborate on LibGuides or to discuss materials you would like to see in our collection. 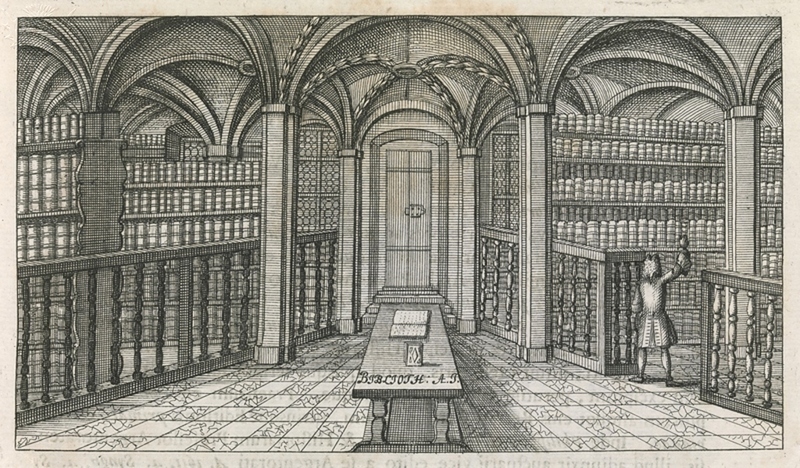 Image Citation: University Library, 18th-century. Photograph. Britannica ImageQuest, Encyclopædia Britannica, 2 Mar 2017. quest.eb.com/search/132_1447386/1/132/cite. Accessed 24 Oct 2017.